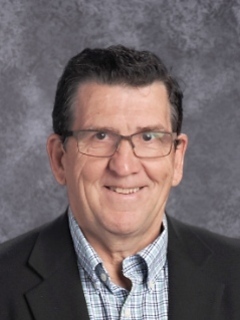 Bob Cadran is the founding StMM Principal. He has over 25 years experience in Elementary and Middle School Administration. He has a Masters Degree in Instruction and Curriculum from George Mason University, and is certified in K-8 (from UVA) and in 9-12 (from George Mason). Christa Iozzo has been with StMM since it opened in 2000. 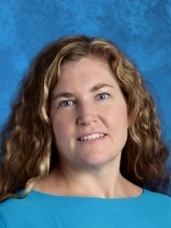 She has over 20 years of teaching experience in grades ranging from 3rd through 8th. Mrs. Iozzo holds a BA in Art History and Education, as well as a Masters in the Arts of Teaching from Manhattanville College in Purchase, NY. Christa also holds a Masters in Educational Leadership from Gardner Webb University in Boiling Springs, NC. She is certified by the state of North Carolina as a K-6th teacher and holds a principal's license. Mrs. Iozzo lives in Raleigh with her husband, two daughters, three dogs, three cats and a horse!